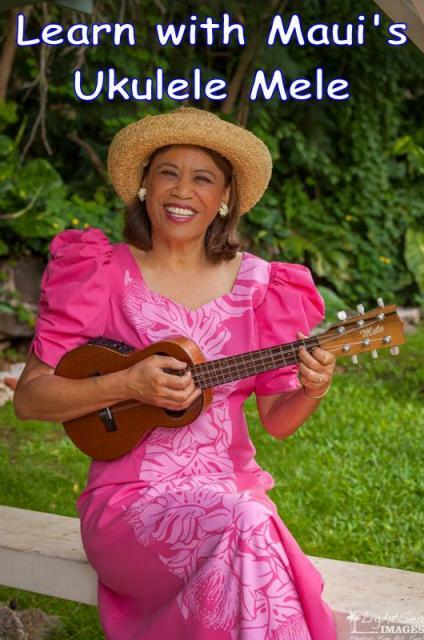 Learn something from an experienced educator and professional 'ukulele entertainer as your teacher. Learn more. Build a solid foundation. Learn more. Continue lifelong learning. Learn more. Join a worldwide network. Learn more. Have fun! Learn more about the importance of making music. Play with The Hawaiian Serenaders - Download one song lesson at-a-time!